What’s behind the growth of organics products in Brazil? 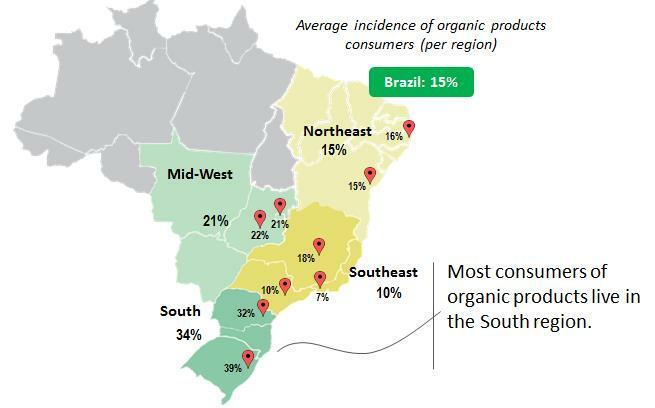 Alike mature markets of Europe and North America, demand for organic products is on the rise in Brazil. 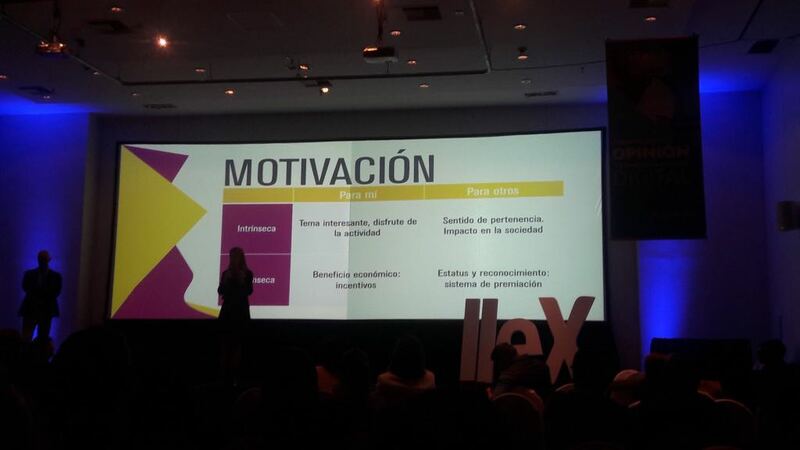 So it is the number of suppliers, the variety of the portfolio offer, the channels of commercialization, and the multiplication of credentials to reduce information barriers. Are we then reaching the organics nirvana in the global South? Read here the full article from our preferred supplier in Brazil, Market Analysis.